A lot of promotional companies can sell you a bobblehead. But when Kwik Trip (no novice to bobbleheads) came to us with this request, there was a wrinkle. We wouldn’t have the benefit of a photo shoot to capture the model (their President and CEO) in different angles, because they needed it to be a surprise. 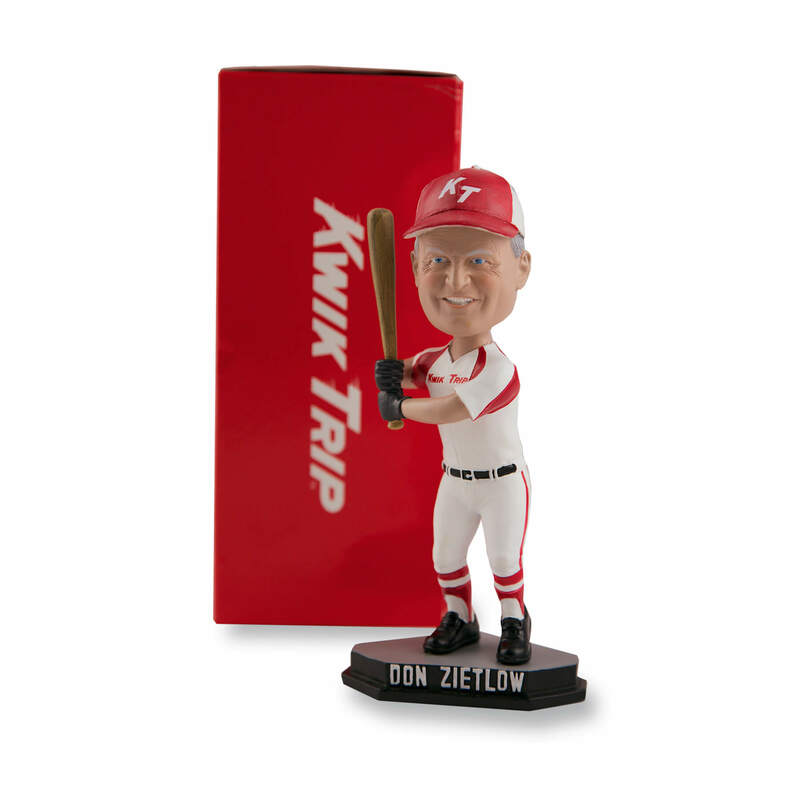 Using photos available online and compositing, we were able to recreate Mr. Zietlow in 3D, turning him into a surprise commemorative bobblehead, complete with a collector’s box, for an employee event.